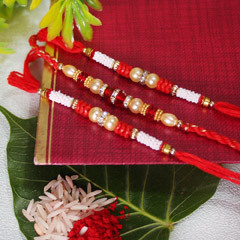 Blessing for your brothers! 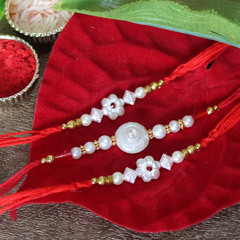 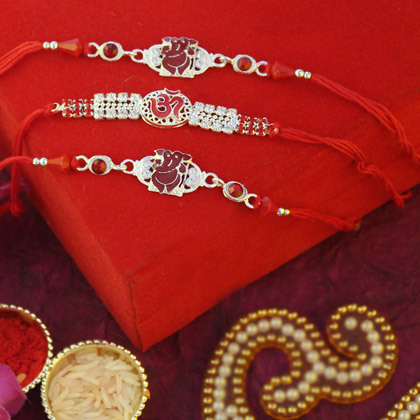 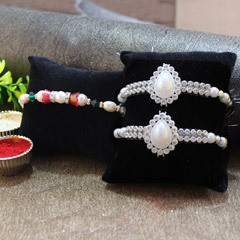 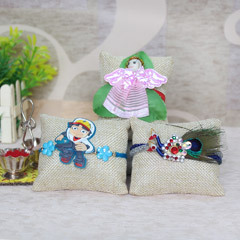 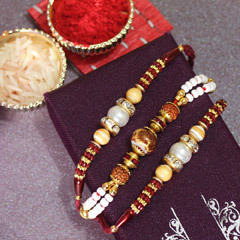 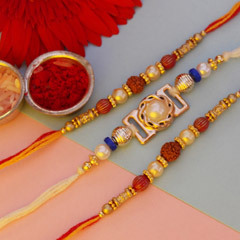 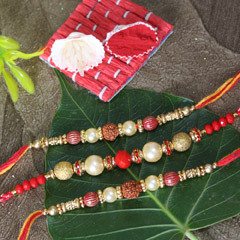 You have always wanted to fill your brothers’ life with power and the blessings of God and so this set of three spiritual Rakhis will definitely be the best choice for Raksha Bandhan. 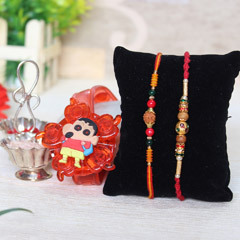 This set includes OM Rakhi and Ganesha Rakhi along with Roli & Chawal and it will definitely bring the best in your relationship.